I’ve been working with Zutano now for a couple of years. I’ve been able to feel and touch and see their clothing and I knew I liked them and that they would be a good fit for us but I didn’t realize just how much. I am so in love with the Zutano brand and with every item with try the more we love the brand. Remember this cute number? This outfits was one of his most worn outfits and it was even the outfit he wore for his birth announcement that I shared with all of you. Isn’t it just precious on him in his little footie and hat? We are still doing our morning walks and it’s been a bit chilly out. Cold enough to need a jacket but not cold enough to need a coat. 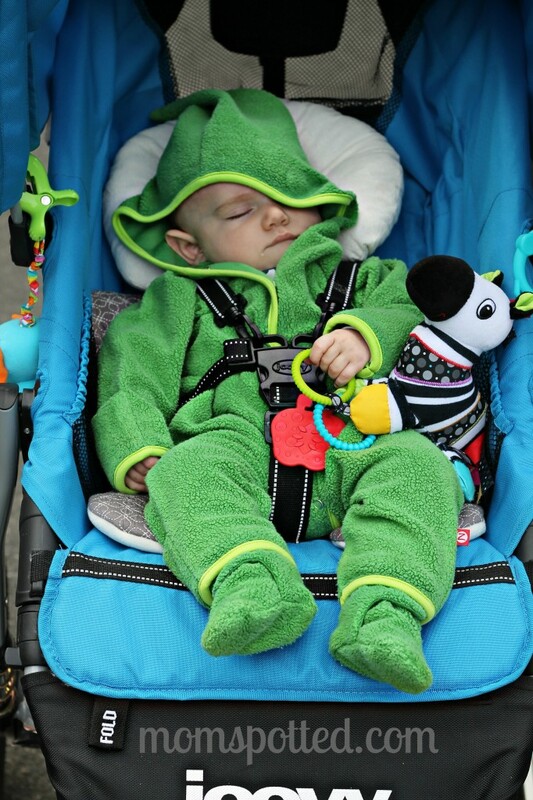 The Apple Cozie Baby Elf Onesie is the perfect jacket choice for him! Looking for the perfect layering piece to keep your baby warm this winter? Look no further! This adorable sherpa fleece one piece is the perfect outer layer for cold days. The pointed elf hood is a cute feature and the foldover cuffs will keep baby’s extremities warm. Featured here in apple with lime trim. 80/20 cotton/poly. Imported. We went from fighting with a blanket that kept falling out to this cute little elf jacket that went over his morning jammies easily and kept him warm from head to toe! At both the ends of the sleeves and legs there are wrap overs to keep little fingers and toes warm. I went a step further and got the Apple Cozie Booties. Zutano solid sherpa booties are like no other! With a unique, two-snap design and contrasting lining, they not only look great but they stay on until you decide to take them off. Our cozie booties are lined with solid Interlock. Featured here in our apple solid which mixes with prints such as Heartly and What a Zoo. 80/20 Cotton/Poly. These booties are probably my favorite fall find this year. They require two hands to put them on but they will NOT be falling off which rocks! I love them. They are so soft too! I went ahead and bought the next size up for late winter! I also grabbed a pair of their cotton ones too! While you are taking a look around make sure to check out some of the new prints they are carrying. We just adore the new Dinos print! Like all their clothing it’s super soft, adorable, and a perfect addition to the rest of his wardrobe! I also love how these onesies are different the way they open and come down the front. I recently did a little shopping again and bought Sawyer a bunch of new clothes including these adorable Navy Terry Overalls! 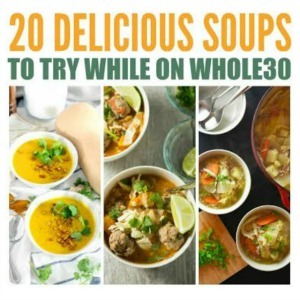 I couldn’t find a photo and was unsure about the way they were cut and cinched in the waist in the stock image but though we’d take a chance on them anyways. They are so soft and as you can see incredibly cute!!! Their booties and the Cozy Baby Hat with little teddy bear ears go great together! 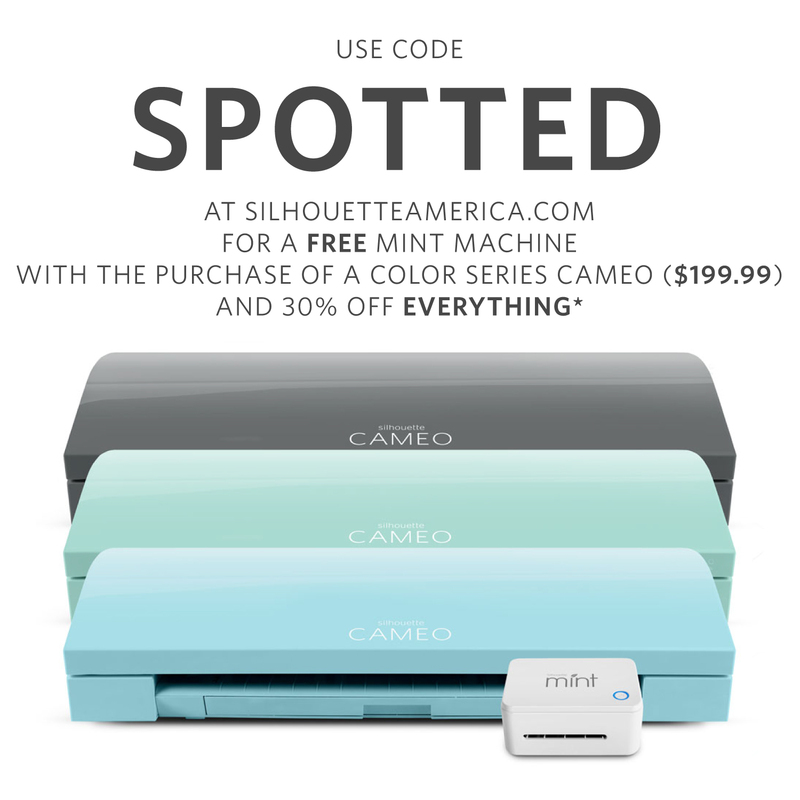 I love shopping with Zutano and stalk their website regularly. I’m loving that their pieces are becoming more and more available! Did you know that they released a line exclusively for Target? I’m so excited and can’t wait to see it in my own stores! 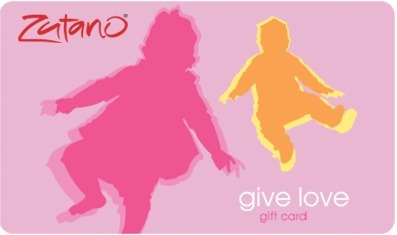 Zutano has offered one Mom Spotted Reader a $75 Gift Card!!! 1.) Visit Zutano and tell me what you would get with your gift card! 4.) Blog about my giveaway- with a link back to here AND Zutano 4 entries (get two more if you include a photo of the giveaway). That’s many chances to win a $75 Gift Card!!! I love all their tights~and their froggie slip on shoes! I like zutano on FB! Motorway Reversible Baby Hoodie $44.00 is what I would buy! I love Zutano clothes. I”m a fan of Zutano on Facebook. I would get the Toddler Dinos Raglan Crew shirt and probably something for this baby! Black stripe cozy elf onesie! I like the Penny Lane Reversible Toddler Hoodie. I follow Zutano on Twitter. Oh my goodness, I love the Owls Costume Crafting set! Soooo adorable! Fan on zutano on facebook! I like the Cozie Elf Onesie, Terry Overalls, and I think the Dinos print is so cute! I would buy the Owls Terry Toddler Dress! I would get the Owls Long Sleeve Baby Onesie! i would get some cream cozie booties! I would get the Motorway Reversible Baby Hoodie and Navy baby jeans. I love the boys chcoolate courduroy pants! I would get Chocolate Multi Stripe Baby Footie, the Cowboys Bow Tie, and the Periwinkle Baby Button Shirt. 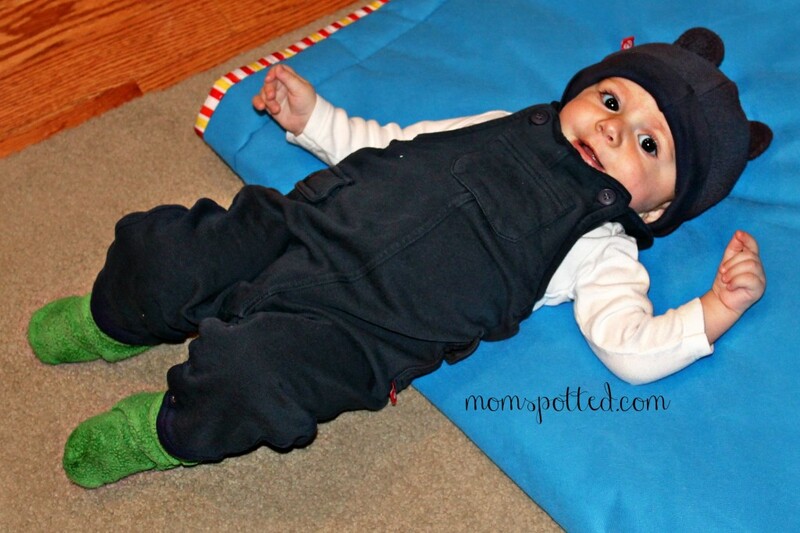 I would get the Navy Terry Overall, Chocolate Multi Stripe Baby Coverall and a couple hats for my son. Adorable clothing! I’d get the baby owl costume. I love the newborn sort sleeve onesies! Liked mom spotted on fb! I really like the sunday drive sleeveless romper! I like the cozy hoodie in pagoda and the trot fox crew. I follow you publicly on Facebook and Network Blogs. I would get the penny lane reversible hoodie! I would lOVE the Super Stripe Toddler Henley Dress!! I would pick the crabby picnic dress. 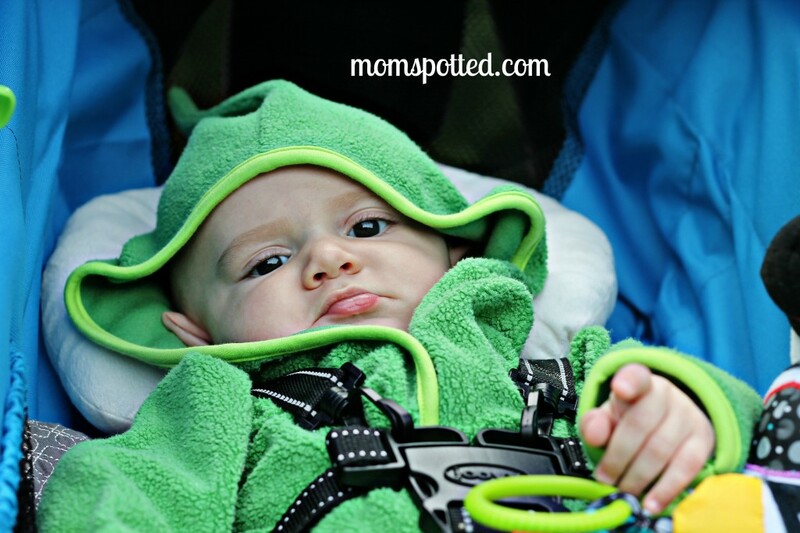 I like the fox trot reversible toddler hoodie. I would get the Pool Multi Stripe Baby Footie for starters. I like Mom Spotted on facebook. Kristie N.
I like Zutano on facebook. Kristie N.
I would like to try a pair of those booties and dino onesie. Also the Pool footie outfits is too cute! Everything is super cute, it is hard to decide! I’d buy the Sunday Drive Newborn Footie and the pool baby hat. I would get the Monkey Hooded Baby Towel. I am an email subscriber. and I love it! email subscriber adn love getting the daily newsletter! I am a mom spotted facebook fan! I am a fan of Zutano on facebook. I love the gnome pair halloween costume idea. So cute! I would buy a lot of toddler items in the Dino print – especially the fabulous shirts. I love the Sugar Bramble Toddler Outfit Set! I’d get the Pool Cozie Booties and the Motorway Baby Bib. Thanks. I’d love to try the brown bear costume set! I would get the Peacock Long Sleeve Toddler Screen Tee and the Chocolate Toddler Skinny Legging. I’d get the pool multi stripe pant and Golden Gate toddler tee and cars crew socks. I would get the Apple Cozie Elf Newborn Onesie! So many cute options! I am a fan of Zutano on FB as Alex Liz Robinson and commented on their page. I would probably get the toddler shaggy jacket for girls! I like the periwinkle terry baby pants. Follow & tweeted – https://twitter.com/psmomreviews/status/258565679689654272. I’d buy booties! I received a pair as a gift and they are the best!!! I like the Dinos newborn gown. I left comment 15 on your Pumpkin Patch Photography. I adore the kittykat pattern in the hoodie,etc…..too cute, that would be my choice! 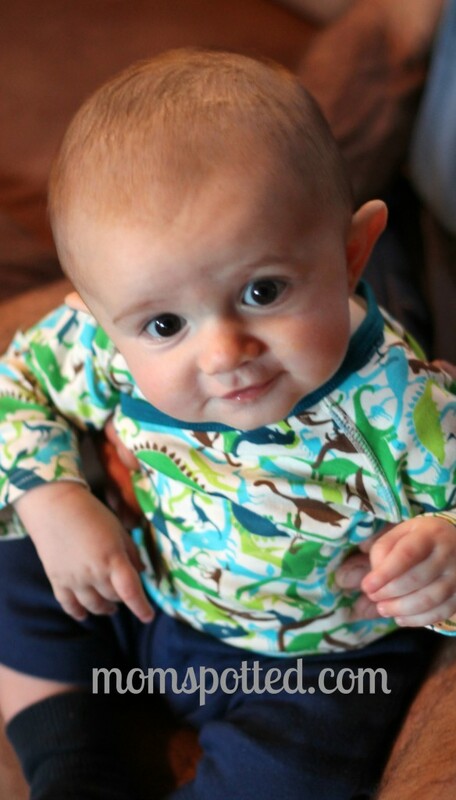 Well, as you know from my blog post today, I won’t be needing any baby clothes any time soon. But I did want to stop by and thank you for visiting and commenting on my post. That meant a lot to me. If i won, I’d spend it on my baby girl due this November 18th. 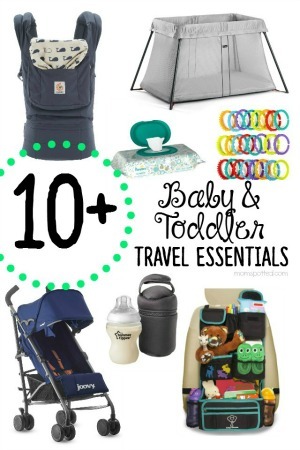 I really love the toddler boy socks and the apple toddler cozy jacket! I like the penny lane baby footie. I would get the white baby button shirt. I would get some boy’s fleece jackets, onesies, shirts and pants for the little one that I am expecting. I would get the navy cozie baby hat! I like the Girl’s Shaggy Vest. I would get the Dinos Toddler Raglan Crew and Motorway Toddler Raglan Crew with my gift card. #1 – I’m a public follower on your blog. 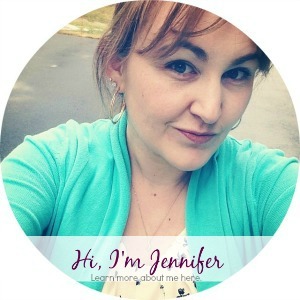 #2 – I’m a public follower on your blog. I would buy the orange button toddler shirt for my little brother. I might choose a couple of picnic dresses – so cute. 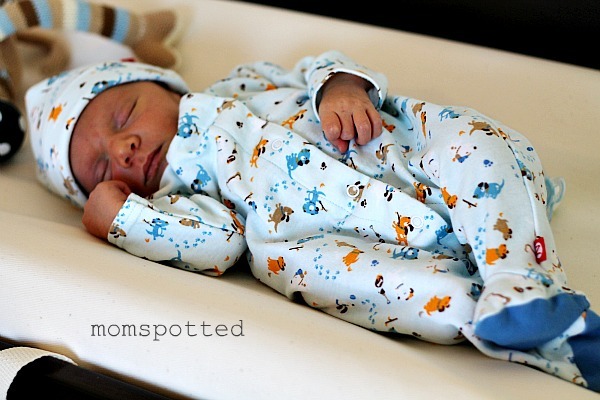 I like the Elephants Long Sleeve Newborn Onesie. I would get the the terry overalls. I would like to get the Kitty Kat Cottage Toddler Dress. I’m following Zutano on Twitter @lisalmg. I would definitely get the peacock bow tie and the Black Stripe Elf Cozy Onesie. I follow Zutano on Twitter (@mail4rosey). I’m your FB fan (Rosey Marie). I am a Zutano FB fan (Rosey Marie). I would get the Moonflower Baby Henley Dress. I would get the owl baby wrap dress! I love the Chocolate Cozie Newborn Elf Onesie, but really you could go a little crazy with shopping here. Everything is so cute! I would get the Chocolate Cozie Baby Elf Onesie. I would get my little grandson the Fox Trot Reversible Toddler Hoodie. I ‘like’ Mom Spotted on facebook. Bunny Screen Terry Toddler Jumper. pecock toddler cottage dress ty. I think I’d get the boys Cowboys long-sleeve baby onesie and the Navy Terry baby pant. I’m not sure what I would get. I’d probably give it to my sister in law who just had a baby. I would buy infant clothes for my baby due in December. I’d get the boys’ Black Stripe Cozie Baby Hooded Coat. 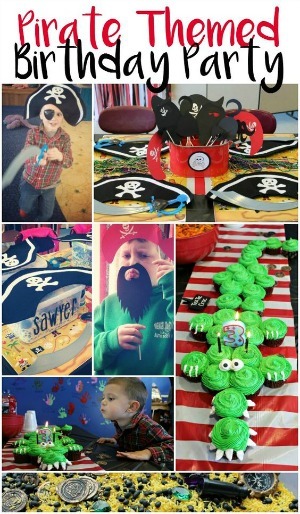 I’m a facebook fan of Zutano under username Jennie Tilson. I’m a Zutano follower on Twitter (MsTylerpants).